bankmark and its founders are proud to have already won a number of awards for their expertise such as the following. 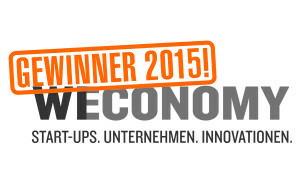 bankmark was ranked as one of the top 50 start-ups in Germany in 2015.
bankmark was awarded as one of winners of the start-up initiative WECONOMY. 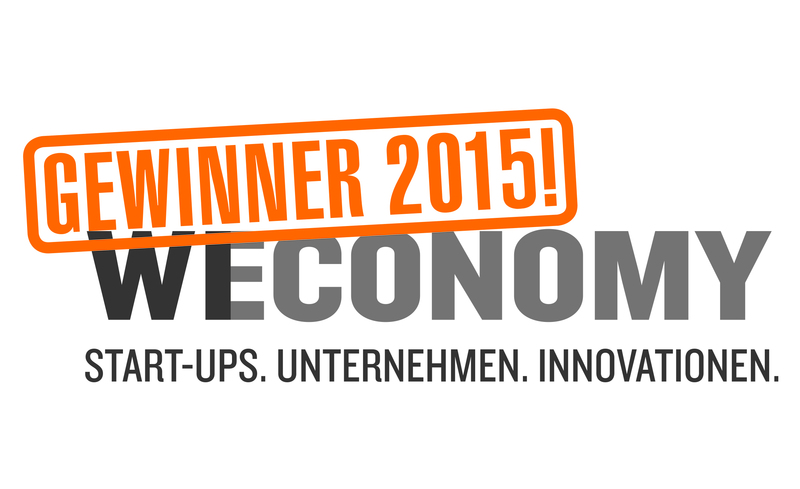 bankmark achieved the third place at the Business Plan Competition South East Bavaria. For further information please click here and here. bankmark was awarded by Ms. Brigitte Zypries, Parliamentary State Secretary at the Ministry for Economic Affairs and Energy, as one of the winners of the German start-up competition – ICT Innovative at IFA in Berlin. 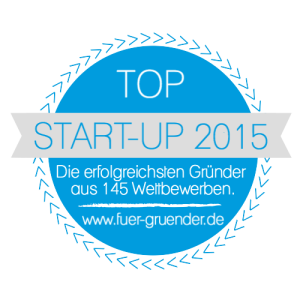 From May 1, 2013 until April 30, 2014 we received the EXIST Business Start-Up Grant for the development of a generic benchmark suite. The EXIST Business Start-Up Grant supports the preparation of innovative business start-up projects at universities and research institutions. 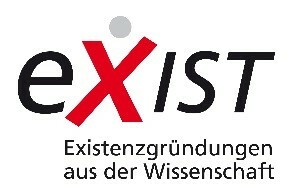 The EXIST program is a support program of the Federal Ministry of Economics and Energy (BMWi). It is part of the German government’s “Hightech Strategy for Germany” and is co-financed by funding of the European Social Fund (ESF). For the development of the data generator Parallel Data Generation Framework (PDGF) Dr. Tilmann Rabl received a Technical Contribution Award by the Transaction Processing Performance Council (TPC).